Nobody handles the big stick like Tyler. 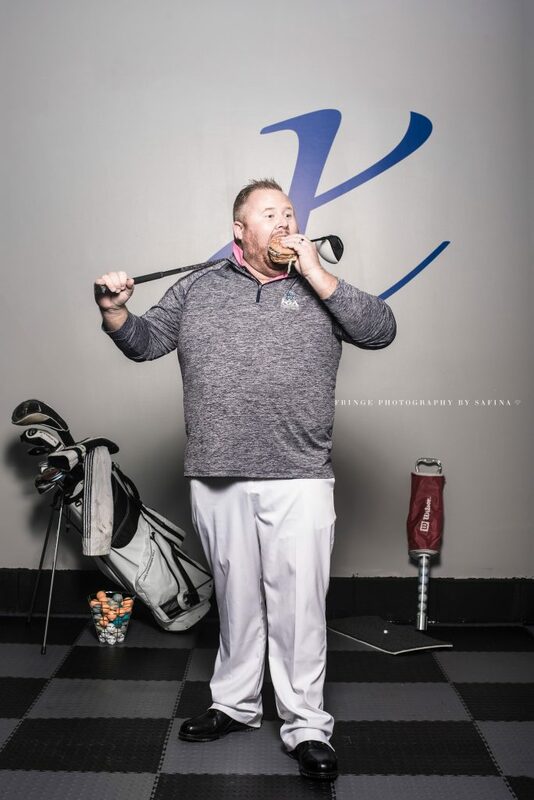 Whether it’s 400 yard drives or a man v. food big ugly burger eating contest, he is the guy you want on your team. We’re not sure what exactly it is that he does here, but Carplex lore has it that Tyler has tossed more than his fair share of co-workers out the window for not understanding the latest technology he’s forced upon them.